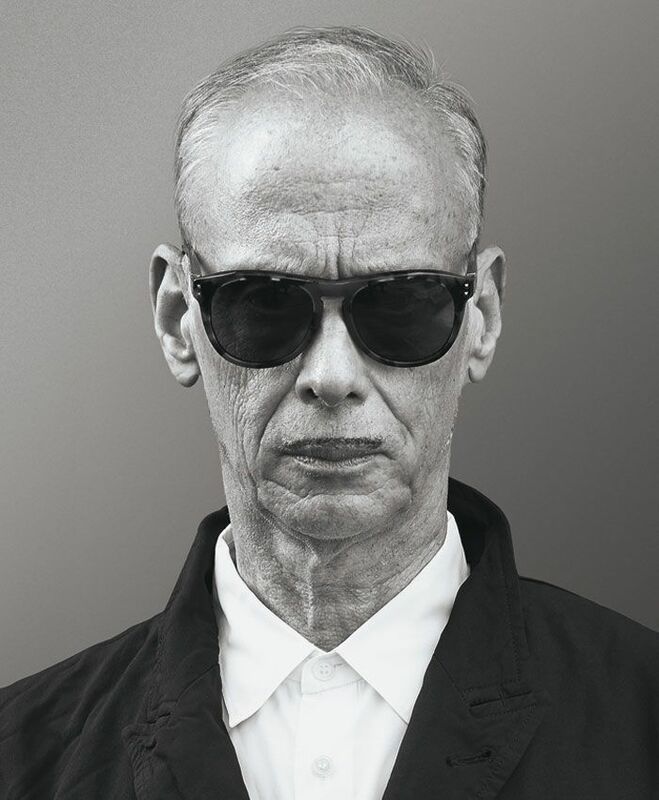 A living legend ever since the coprophagic climax of his filmic masterpiece Pink Flamingos shocked the world in 1972, John Waters has long brought bad taste to Main Street. Not only has he become a cult hero for creating 16 radical films (one of which, Hairspray, was made into a Broadway musical and Hollywood reboot), he performs stand-up shows to his fans, is a fine artist at a blue-chip gallery and has just written his sixth book, Carsick, about his recent and insane hitchhiking trip across America. Personal OGs: Edward Albee, Rufus Wainwright, James McCourt, Jim Fouratt, Todd Solondz, Brigid Berlin, Jim Jarmusch, Mink Stole, the Chipmunks, Richard Prince, Dennis Cooper, Johnny Knoxville, Lynn Tillman, Babybird, Gregg Araki, Tavi Gevinson, King Krule, Justin Bieber reinvented. Never having to be around assholes. To still be doing the same thing for 50 years. I was born six weeks premature so I was overly baptized. I have a forced lack of "original sin." Obsessed with Bess Myerson's TV show, The Big Payoff, where lady contestants won a mink coat. Later in junior high, I wanted braces for my teeth but the dentist told me I didn't need them so I just jammed paper clips in my gums and smiled weakly. Has there ever been a time that you felt truly hurt or shaken by a criticism? I did build a career on negative reviews but I remember being disheartened when I went to newsstand and bought Variety to read the "Desperate Living" review that dismissed the film as "amateur night in the psycho ward." Never having to be around assholes. To still be doing the same thing for fifty years. Thye've given me rare, "uncollectable" books like Sluts of the Crusades. Bruno Dumont and Ulrich Seidl's movies. Bad romantic comedies and unfunny gross-out Hollywood sequels.